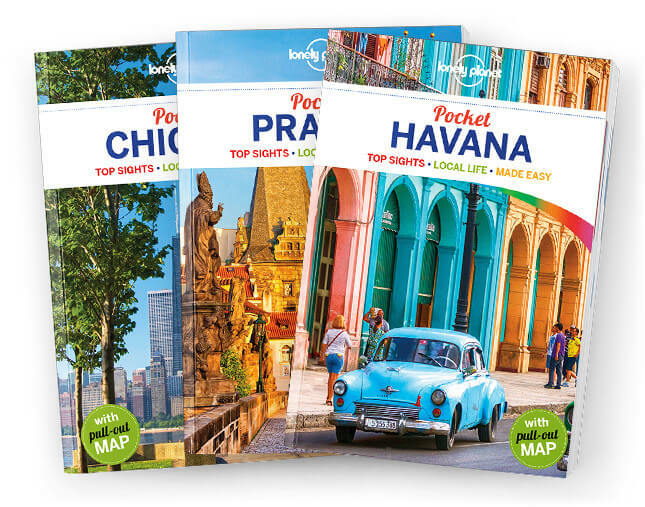 Lonely Planet Pocket Brisbane & the Gold Coast is your passport to the most relevant, up-to-date advice on what to see and skip, and what hidden discoveries await you. Thrill on the rides, waterslides and movie sets of the Gold Coast’s mega theme parks; admire the works of art at Brisbane’s Gallery of Modern Art, Australia’s biggest gallery of modern and contemporary art; and soak up rays on Australia’s only artificial, inner-city beach, Streets Beach, the star attraction at South Bank Parklands, all with your trusted travel companion. Get to the heart of the best of Brisbane & the Gold Coast and begin your journey now!